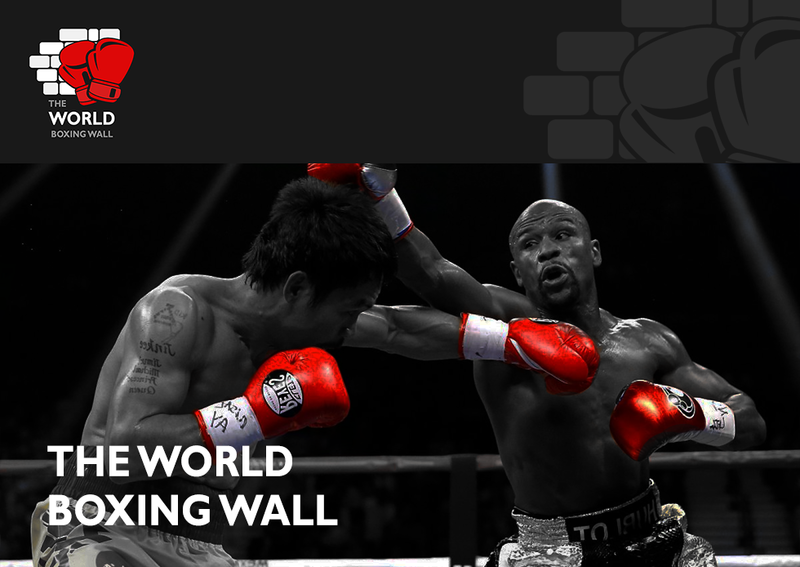 Nowadays, we hear about many backstories of how fighters got into the sport of boxing, from tough upbringings and having to overcome adversity to get themselves into a position to kickstart their career. For Somerset’s Ryan Wheeler, it’s certainly been a rollercoaster ride to the where he is today; fit, healthy and full of ambition. But the first few years of his life have changed his outlook on life and becoming a professional boxer. Diagnosed with a rare form of bone cancer, spotted by doctors in his neck, Wheeler had to undergo chemotherapy before making a full recovery and being able to get back to living a normal life. 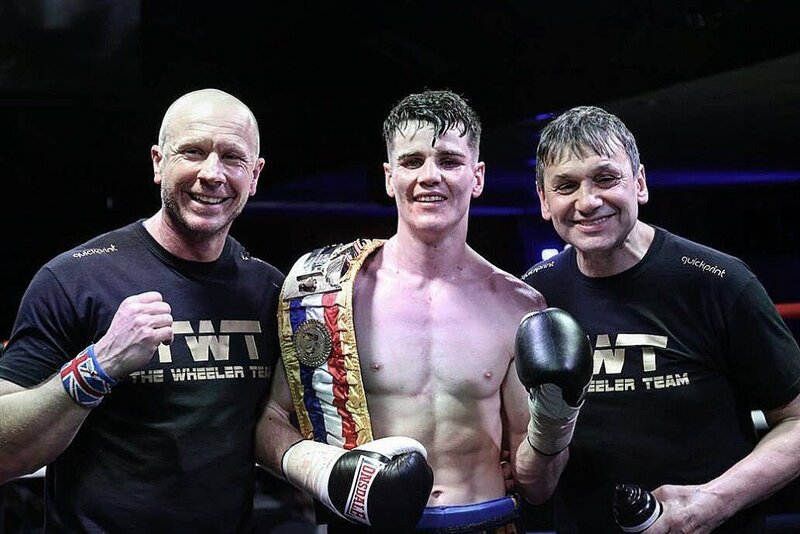 Wheeler has defied the odds from the very moment he was born and now strives to be the best version of himself, letting his fists do the talking in the boxing ring. Nicknamed the ‘Somerset Stallion’, the 24-year old opened up about how he got into boxing from an early age and sets his sights on a fruitful career in the sport. Growing up must have been tough, having to overcome such a scary period of your life being diagnosed with a rare form of bone cancer. Was that ability to fight through adversity with you from an early age and help mould you into the boxer you’re today? When did you start to develop a passion for boxing and what was your sole motivation to become a boxer? Have you always had ambitions to reach the pinnacle of the sport, to become a world champion? 12-0, made the perfect start to your professional career. Is this now the transition period where you’d like to be stepped up and possibly fight for some big titles this year? How far away do you see yourself fighting for a Commonwealth or British title? Is it a case of keep winning and when the opportunity presents itself, taking it? Being under the tutelage of Chris Sanigar and that stable of elite fighters with the likes of IBF champion Lee Selby, Andrew Selby, former British champion Jazza Dickens etc, how has this helped propel you as a fighter having top class sparring camp by camp? What have you learnt from sparring Selby, stylistically? How much have you improved mixing it with these elite fighters? Someone who has campaigned in your weight division and recognised as one of the pound-for-pound best in Lomachenko steps up to Lightweight to face Linares on May 12. How do you see that fight unfolding? Is this Lomachenko’s breakthrough fight? What’s your opinion of Mayweather protégé Gervonta Davis? He makes his return to the ring against Jesus Cuellar next month after a very inactive period in his career and do you believe he’ll live up to the hype? Domestically, the 130lb division is thriving at the moment. Most notably we have Martin J Ward at the top of the pecking order, defending his European title against James Tennyson. Who wins that fight? Wishing Ryan the very best of luck and hopefully see him in the big fights soon!